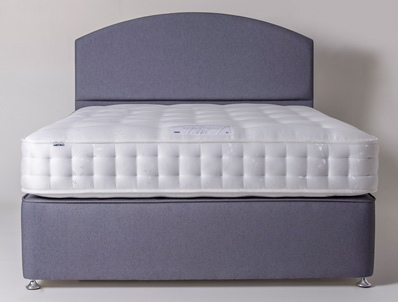 Are you looking for a good quality bed at a great price then this bed from Gainsborough should fit the bill as this super quality bed from a well known and trusted maker of quality beds Gainsborough offers 1400 hand nested pocket springs in a standard king size mattress. 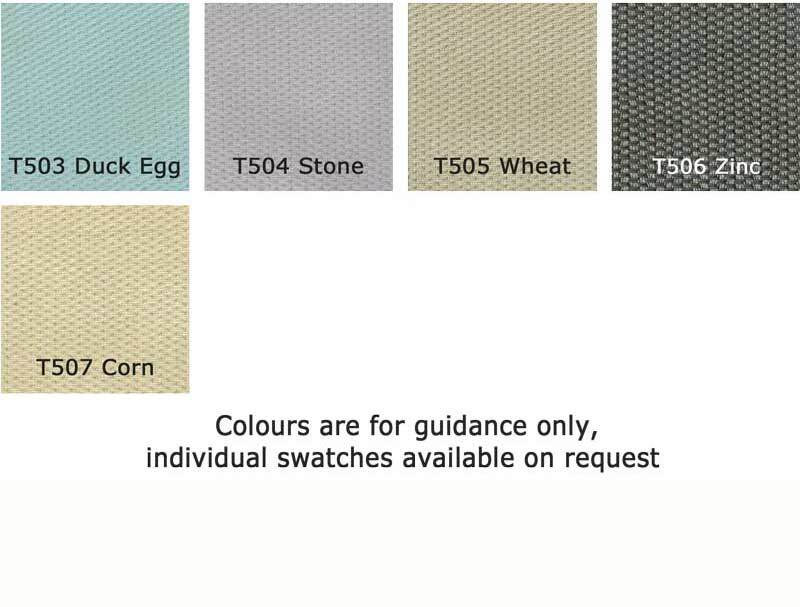 It contains 600g of flexibond, a 750g of layered cotton and wool and 270g flexbond fibre and offers either a or Firmer feel . Like all products in this new range from Gainsborough each mattress is fully turn-able and has a power support edge to the mattress, as well as 2 rows of hand side stitching. This fully turn-able mattress comes as standard on a on a platform top hard base , however you can upgrade to a real edge base ( hard at sides sprung in the middle) which is available in 5 colourways and has the option of 2, 2+2 or 4 large drawers if required as an upgrade. The headboard pictured is not included but is available at an extra cost. So a fully turn-able mattress, 2 rows of hand side stitching and a 5 year guarantee, these are 3 good reasons why to choose this bed.